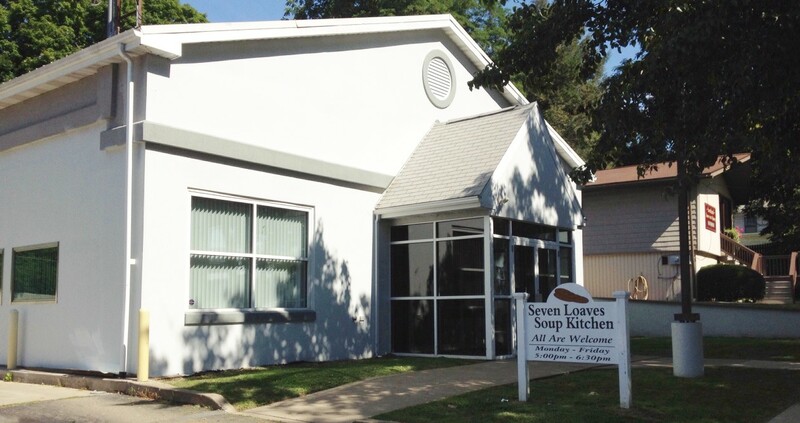 Dedicated volunteers are the lifeblood of the Seven Loaves Soup Kitchen. Since the beginning, 1,800 community minded individuals have given more than 105,000 hours of their precious time and energy serving guests. 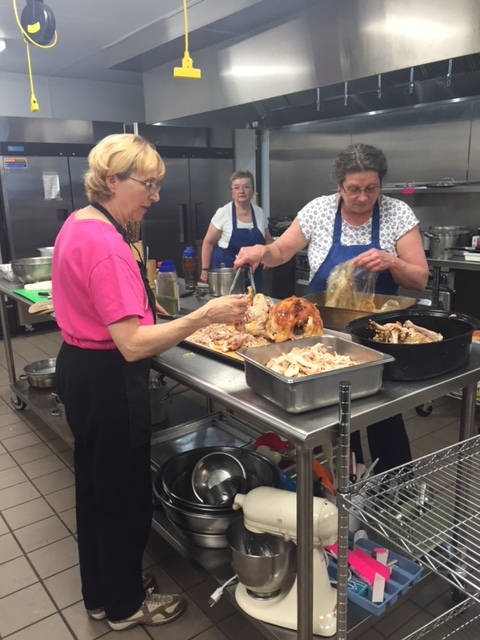 Some volunteers have been serving at the Soup Kitchen since the doors opened in 2007. Several of the local churches, families, businesses and civic organizations bring groups of volunteers one day every month. 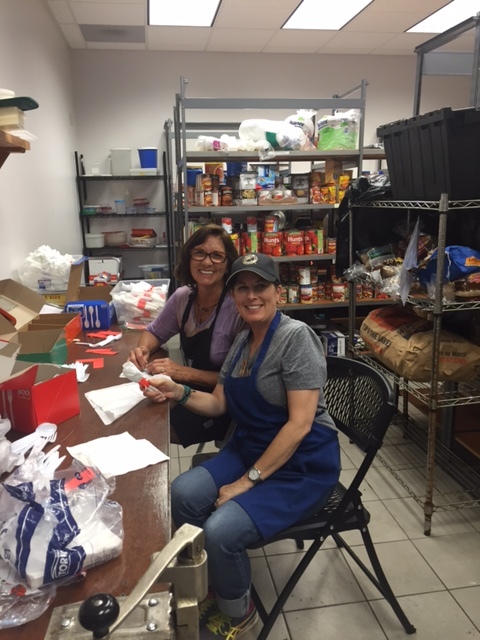 An average of eight volunteers are needed each day, Monday through Friday: 3:00 PM – 7:00 PM. They will assist in the preparation, service and clean up of daily meals. 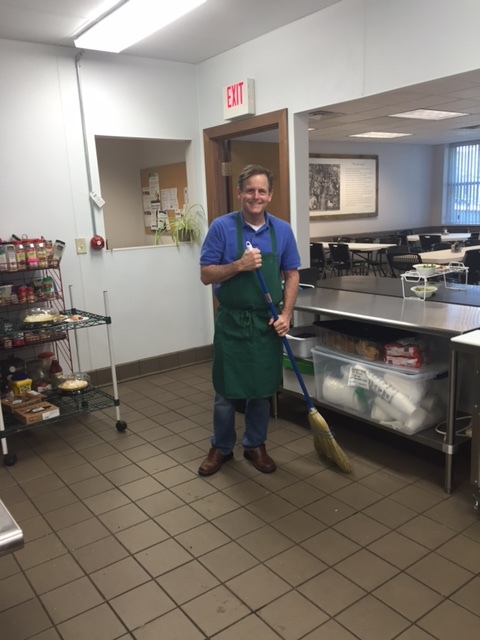 Aprons and gloves are provided for our volunteers. Volunteers are asked to wear long pants and no open-toed footwear for safety reasons. Children between 12 and 16 should be accompanied by an adult. For more information call the Soup Kitchen at (570) 996-5005 and ask for Mission Coordinator, Donna Shaffer (cell: (570) 335-1490 or stop in and visit us Monday – Friday between 3:00 p.m. and 7:00 p.m.